Hi there! 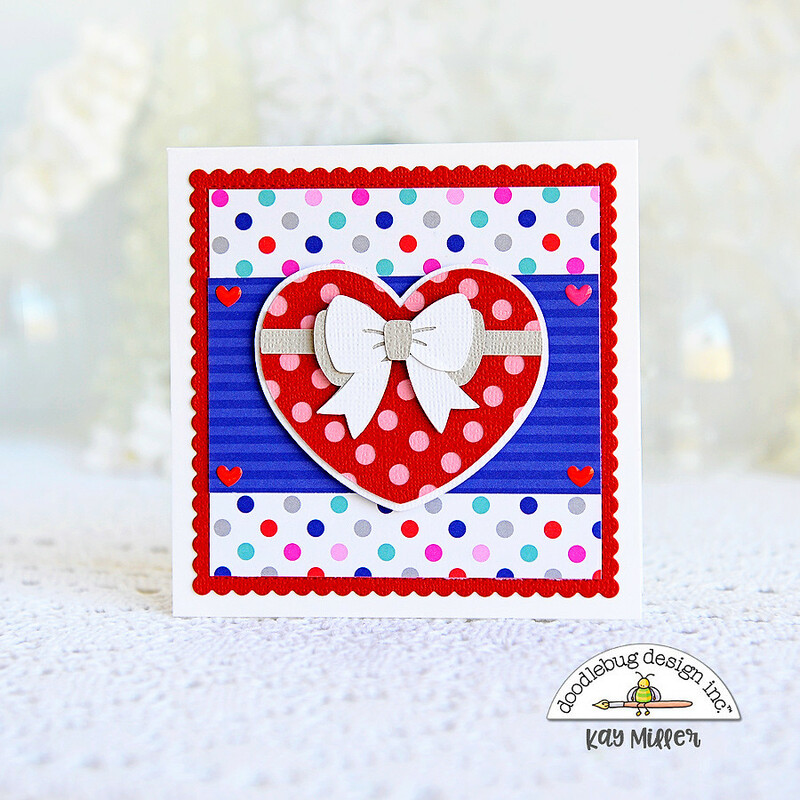 I have a fun set of four cards to share with you today using the Newest Collection from Doodlebug Designs, French Kiss. 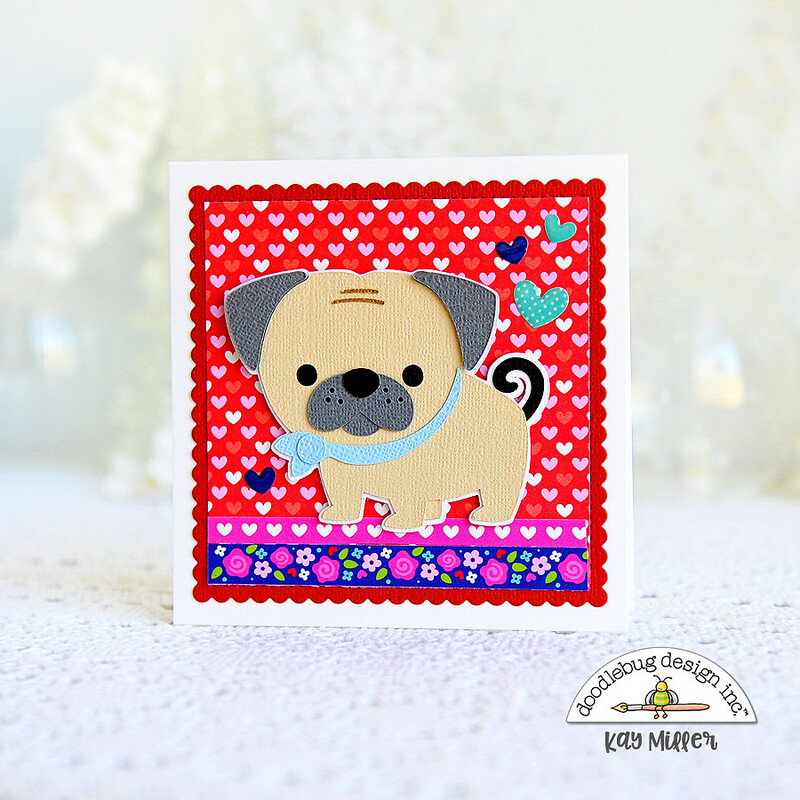 These adorable cards would be great for Valentines, gift tags, or to slip into the lunchbox for a fun surprise! 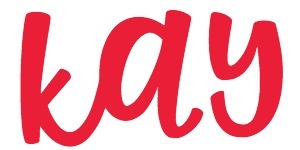 I used the new French Kiss SVG cut files, and cut all the cute designs out with my Silhouette Cameo. I absolutely love the puppies! I couldn't wait to cut them out and put them together! 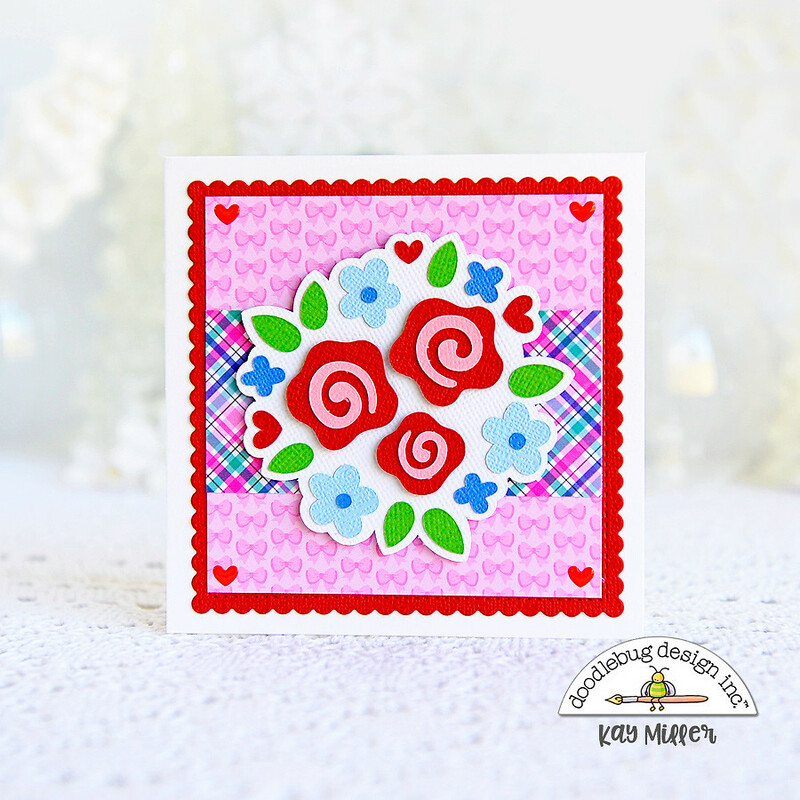 I used the the Doodlebug Designs textured card stock to cut the designs out of. It cuts super nice in the Cameo. The cards each measure 4 1/4 x 4 1/4. This is the perfect size to still fit into an A2 size envelope. 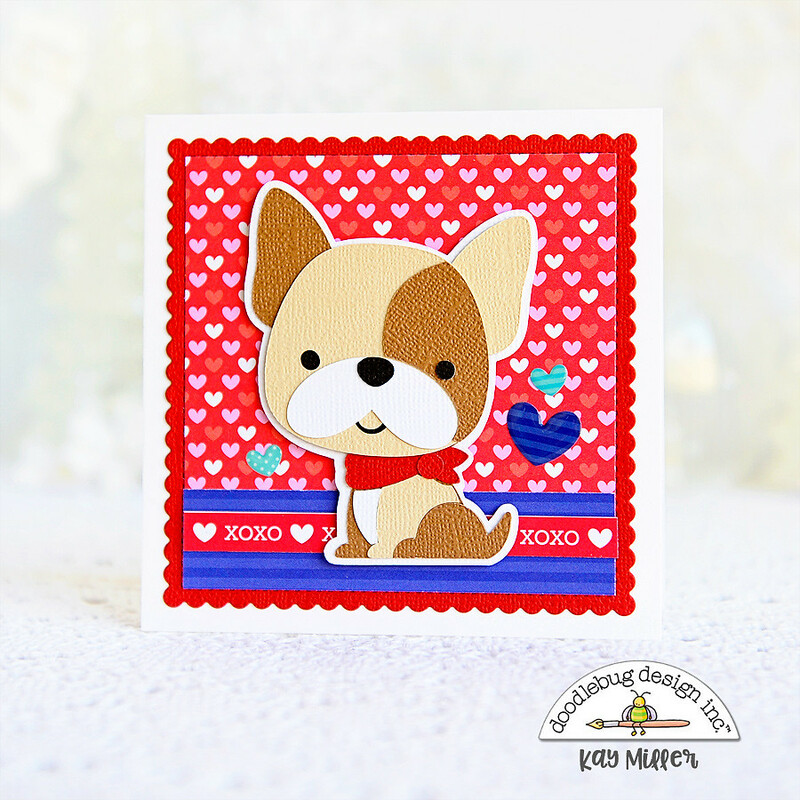 I used patterned paper from the 6x6 12x12 French Kiss Double Sided Cardstock Paper pads to layer some papers to create the background for each of the cards. I also used the Shape Sprinkles Heart Throb and Baby Hearts to add the tiny hearts to the corners and also around the dogs. I love the page of borders hat comes in the paper pads! 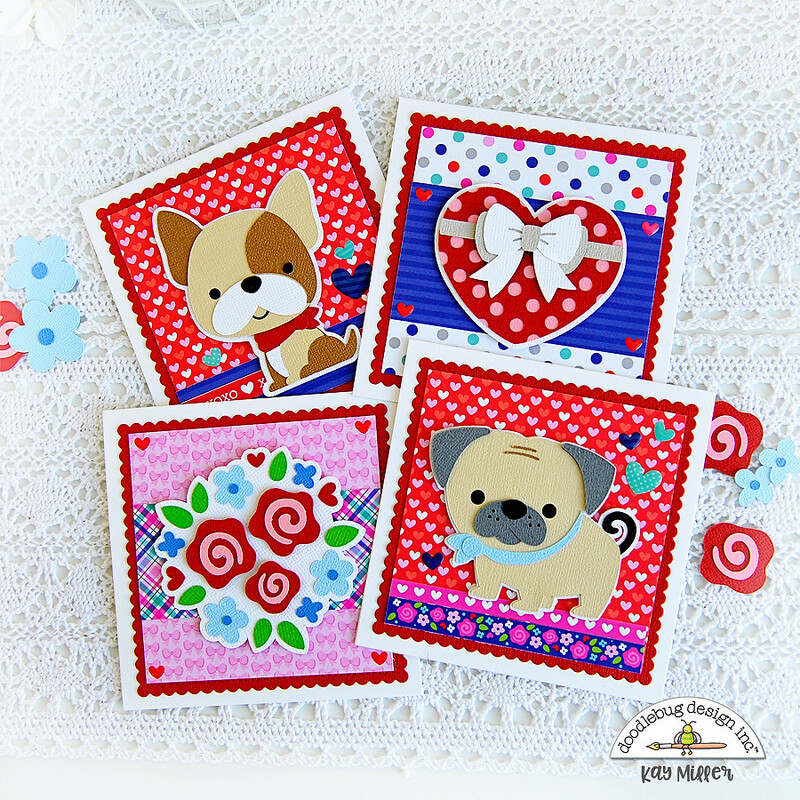 They are perfect to cut and use for borders on your cards and projects! These are so sweet. Thanks for sharing your creativity. FAbulous cards!!! Love all the little details!